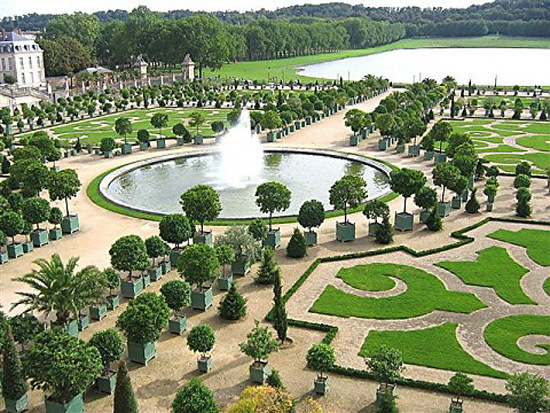 One of France’s most visited sites, the Chateau de Versailles could soon boast with luxury hotel with views of some of its most famous buildings. 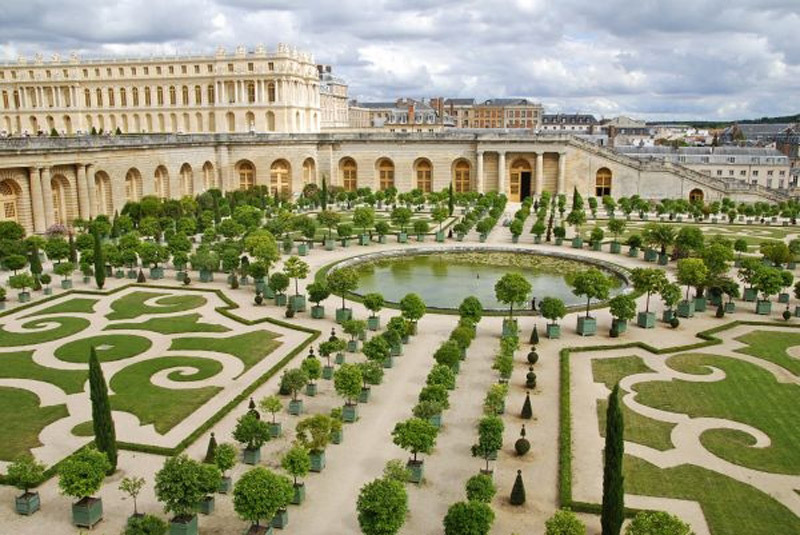 A government body that manages the Chateau de Versailles (Versailles Palace) is inviting bids from private companies to create and run a hotel in three of its 1680s mansions for a period of 60 years. 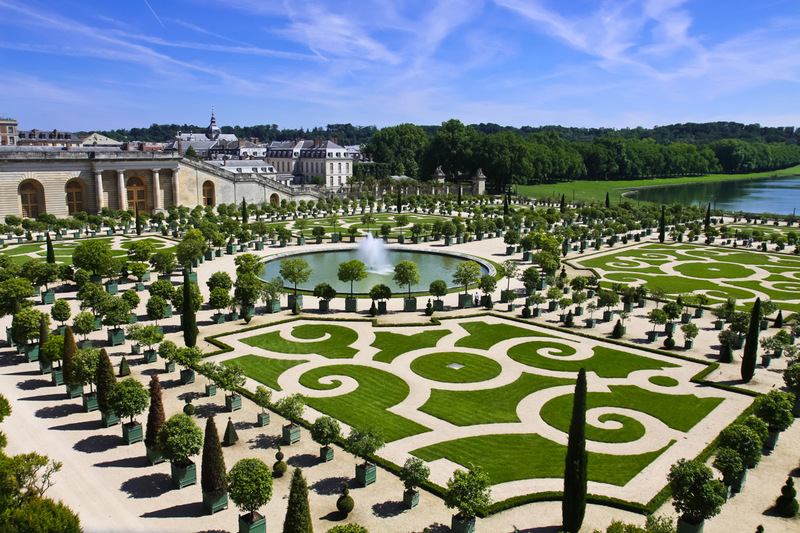 The mansions on offer include the Grand Contrôle, the Petit Contrôle and the Pavillon and candidates will have until September 14th to place their bids. It would cost 4 million to 7 million euros ($4.44 million-$7.77 million) to renovate the run-down buildings and as much to build a hotel within their walls. Guests will have to enter the hotel from a road outside the estate, and not all the rooms will give on to the grounds. The call for tender will close on September 14. This is not the first time a hotel has been planned at the site. In 2010, a company called Ivy International won a 30-year contract to turn part of the historical monument into 23-room luxury hotel, which the Palace hoped would bring in €300,000 a year, but was later abandoned.